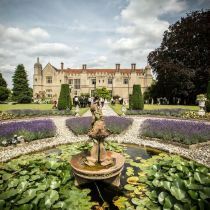 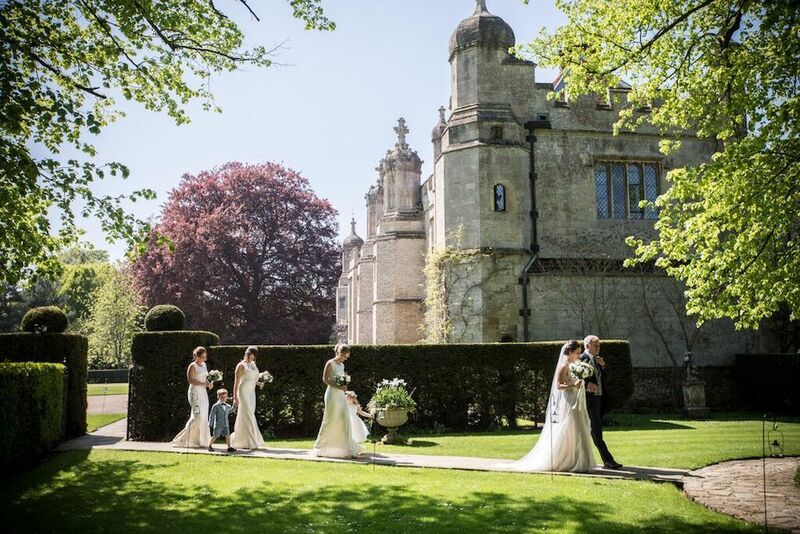 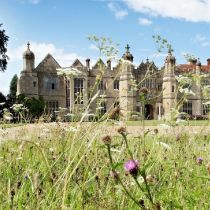 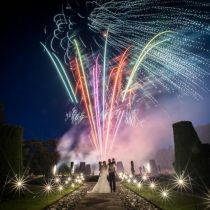 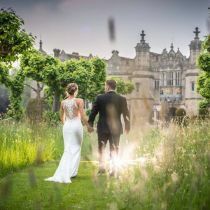 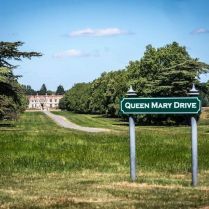 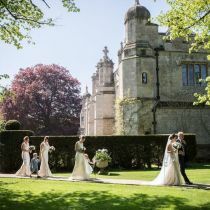 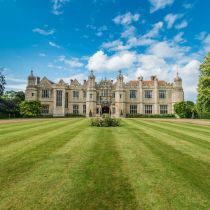 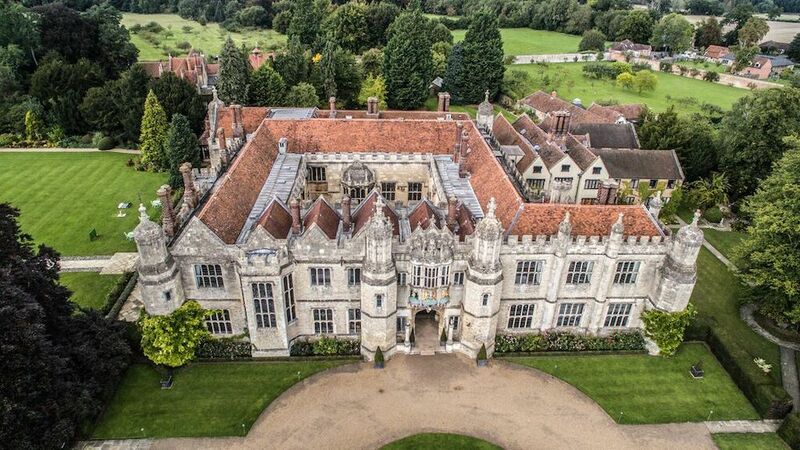 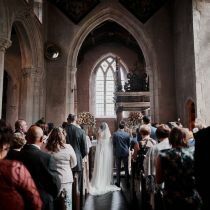 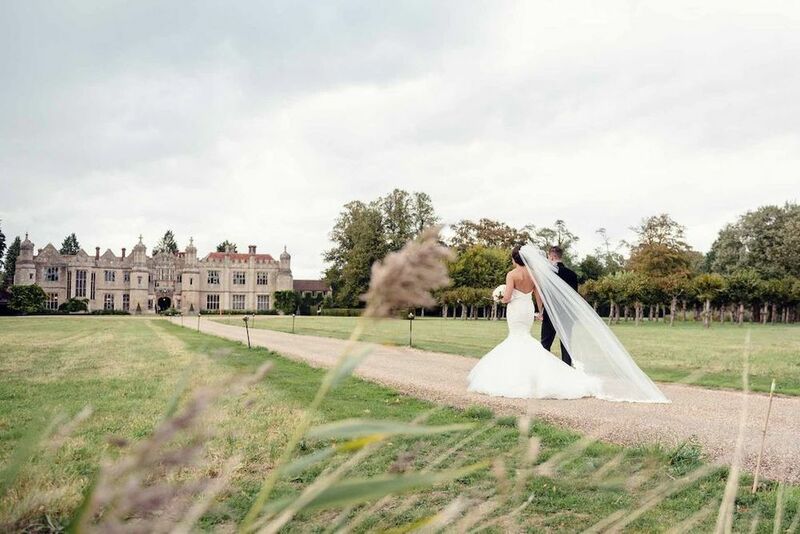 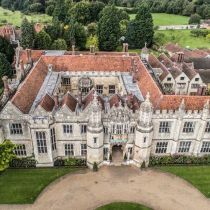 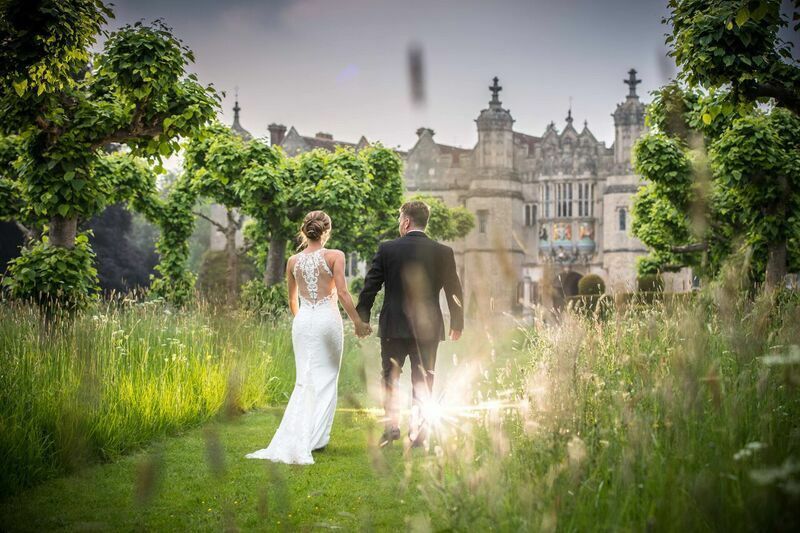 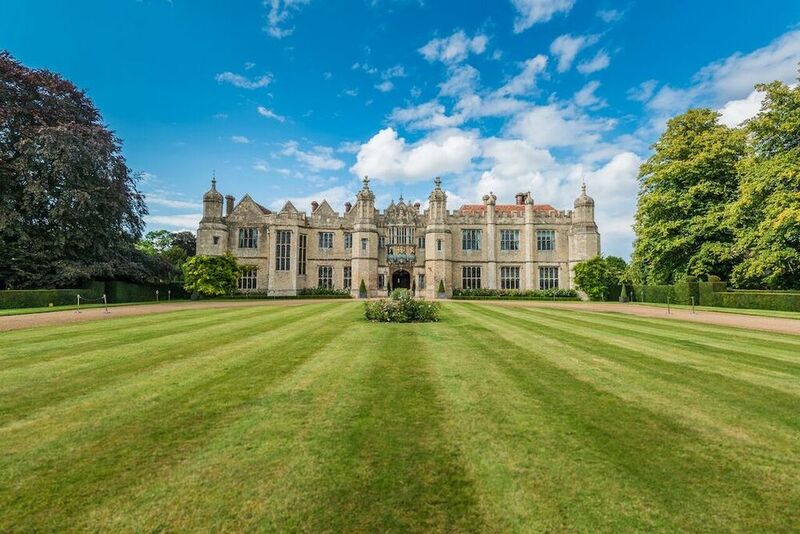 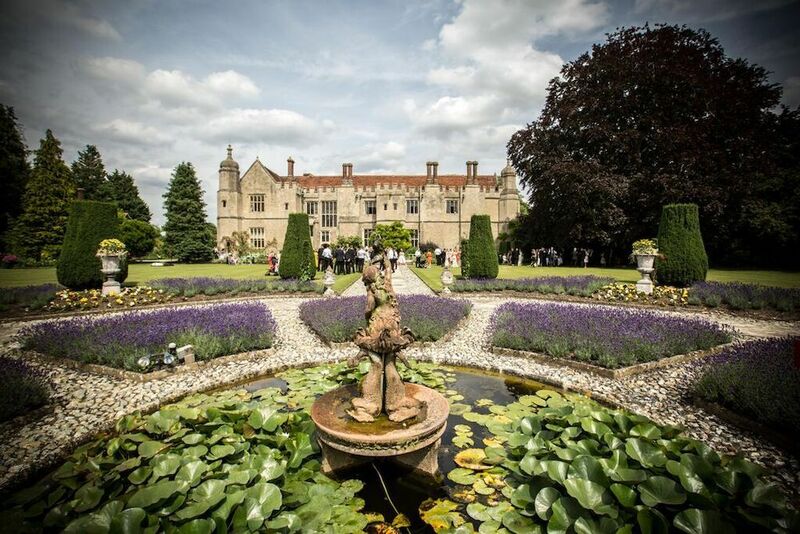 This stunning Grade 1* listed Tudor mansion is situated within an impressive 350-acre estate and is an exclusive use wedding venue, which exudes historic charm. 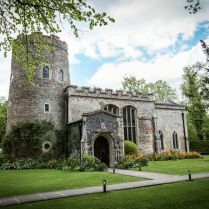 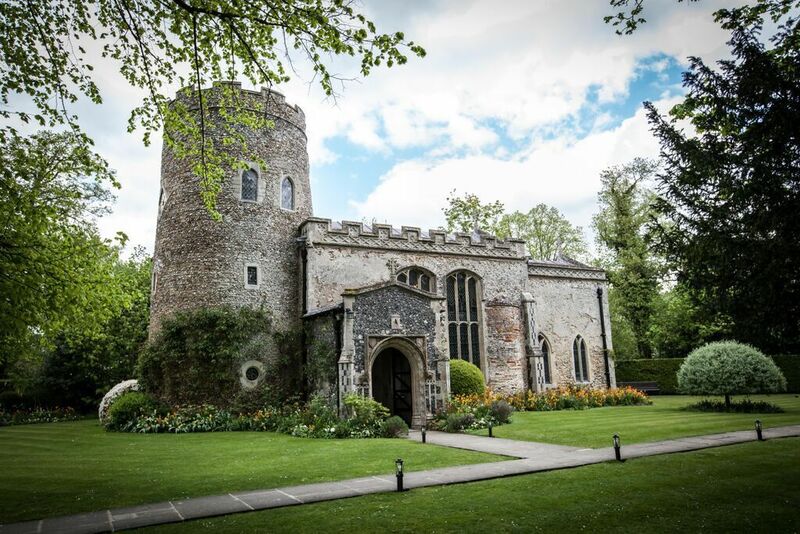 With 27 luxurious bedrooms onsite, its own idyllic church you need look no further. 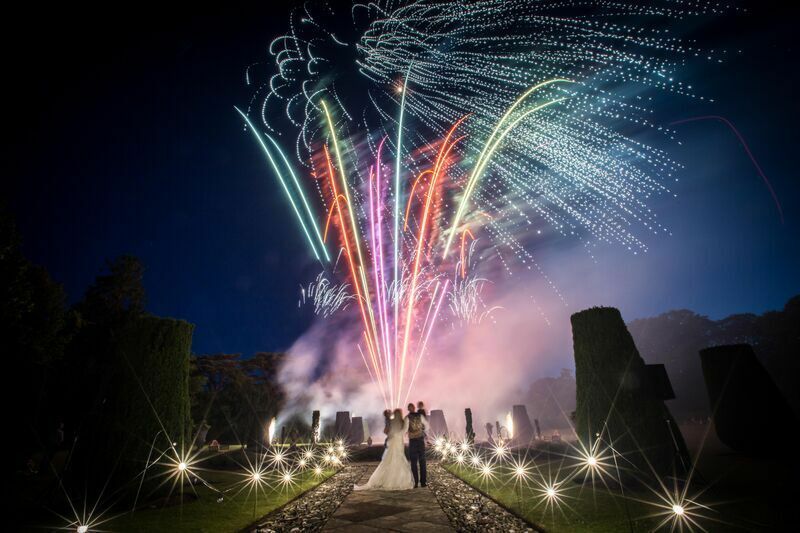 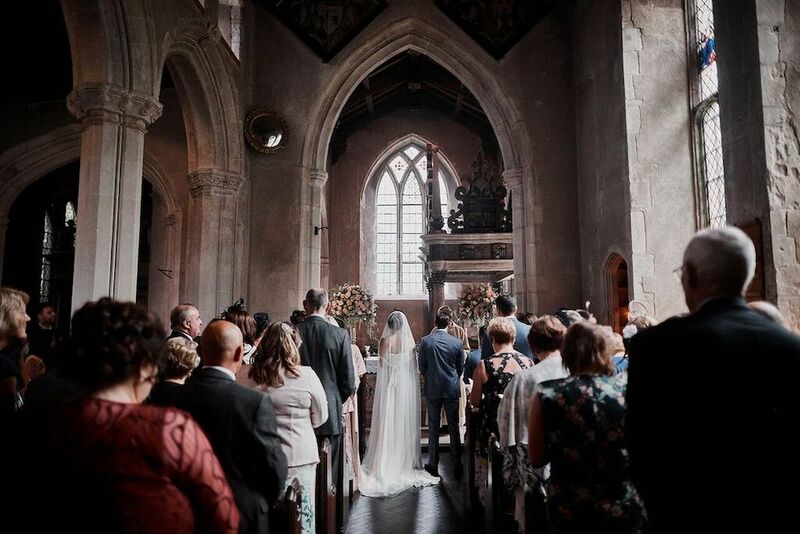 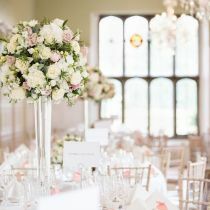 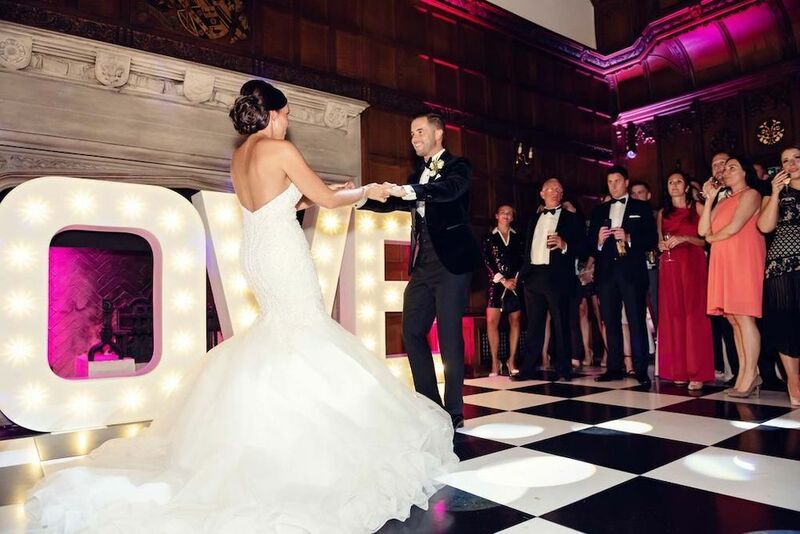 Many of the ground floor rooms in the main house are licensed for Civil Ceremonies (up to 140 people), offering couples a choice of locations depending if it is a small intimate wedding or a large celebration and our experienced, award winning events team will be there to guide and recommend to couples visiting what will suit their requirements. 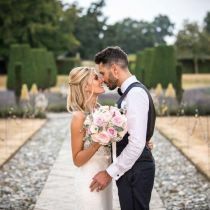 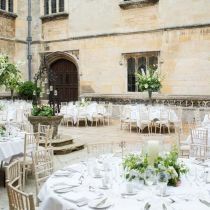 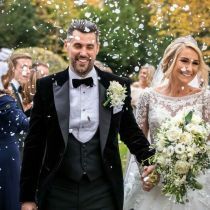 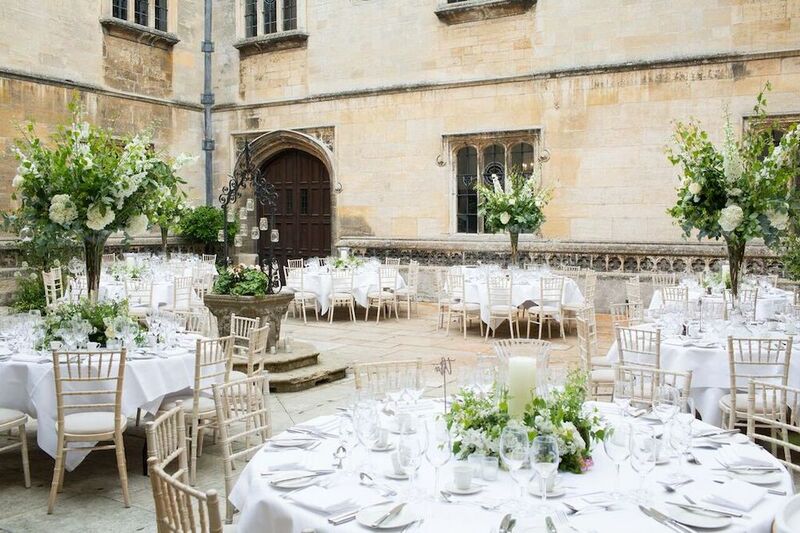 The sun-kissed West Terrace or the enclosed courtyard can accommodate your drinks reception, with the stunning Long Gallery beautifully equipped to host your wedding breakfast accommodating up to 140 guests for a sit-down wedding breakfast (the courtyard can also be used, weather dependant). 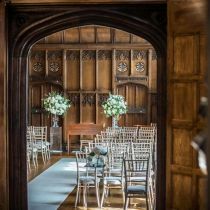 Additional rooms include the Library, Oratory, Dining Room, Retiring Room and Children’s Playroom – so whether grand or intimate, Hengrave Hall offers a flexible and exclusive venue to suit. 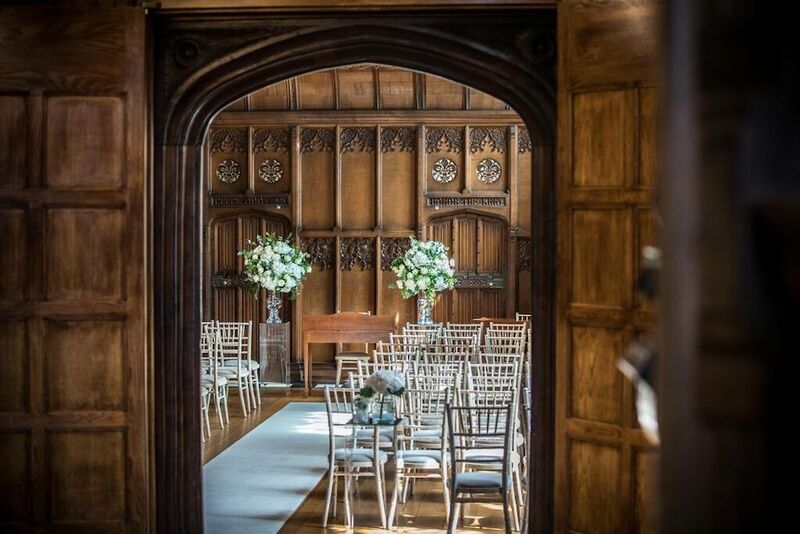 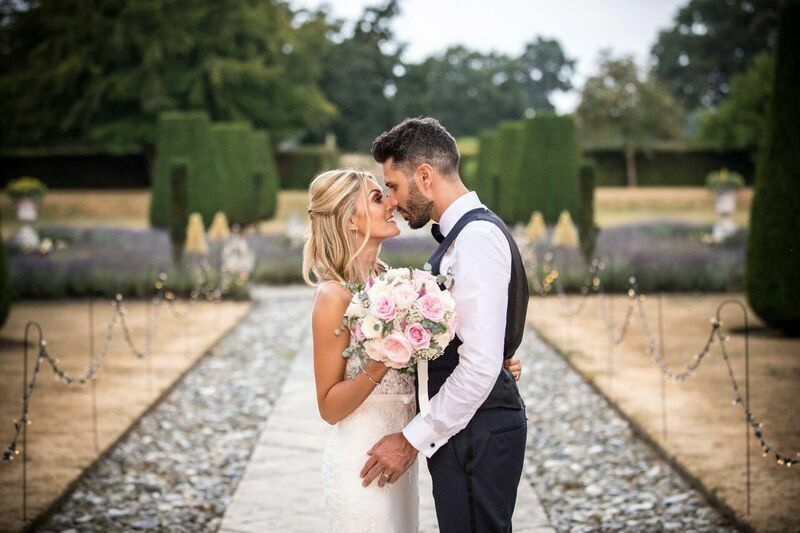 For couples wishing to get ready at Hengrave Hall there are two wonderful preparation rooms, both available on the morning of your special day. 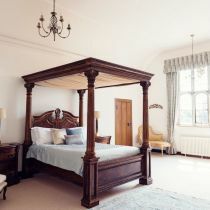 Our Queen Elizabeth Suite is situated in a private part of the house, giving you complete privacy to prepare and our blue room comes equipped with Billiard table, flat screen TV and wet room to use in the morning. 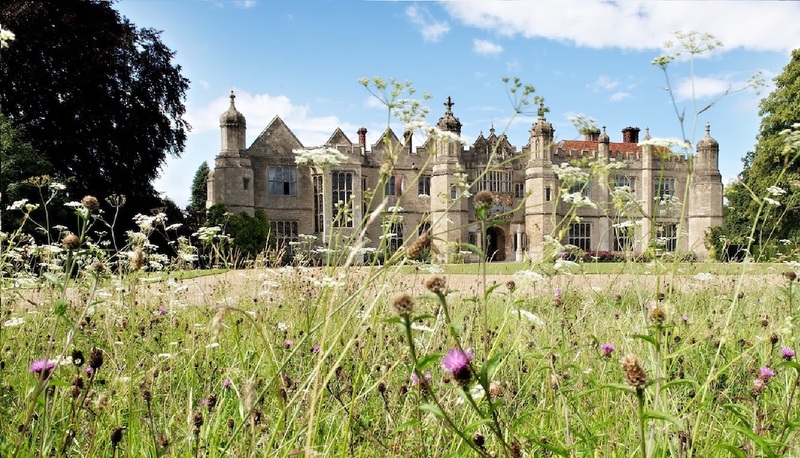 Hengrave Hall offers an enchanting experience whether a day guest or staying overnight. 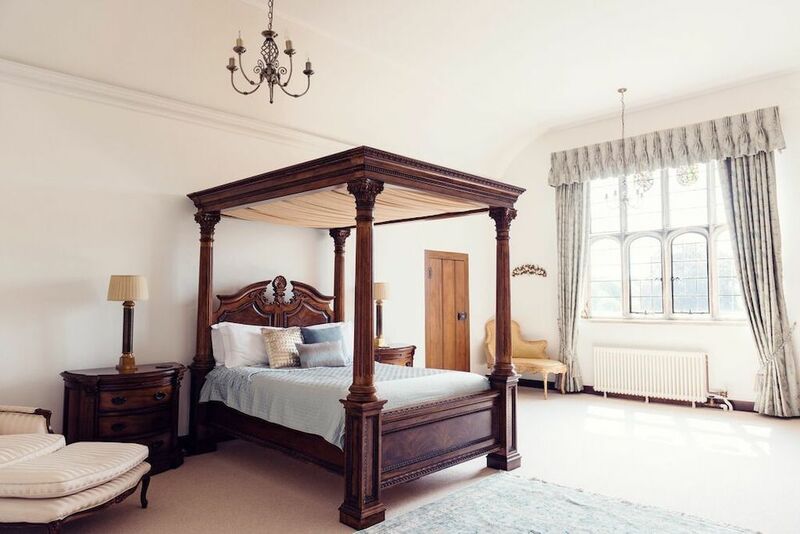 With 27 bedrooms on site and a nearby sister hotel on a short drive away All Saints Hotel with 41 en suite bedrooms, you will have no problem accommodating all your guests. 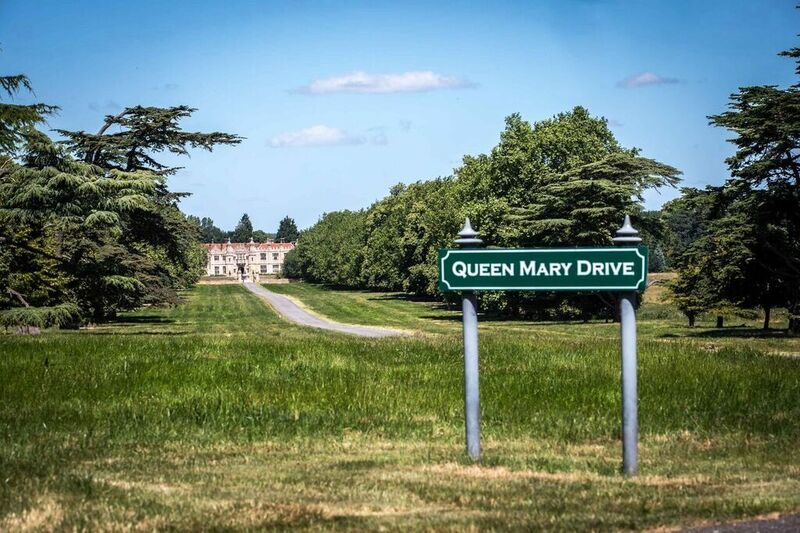 All viewings are by appointment only. 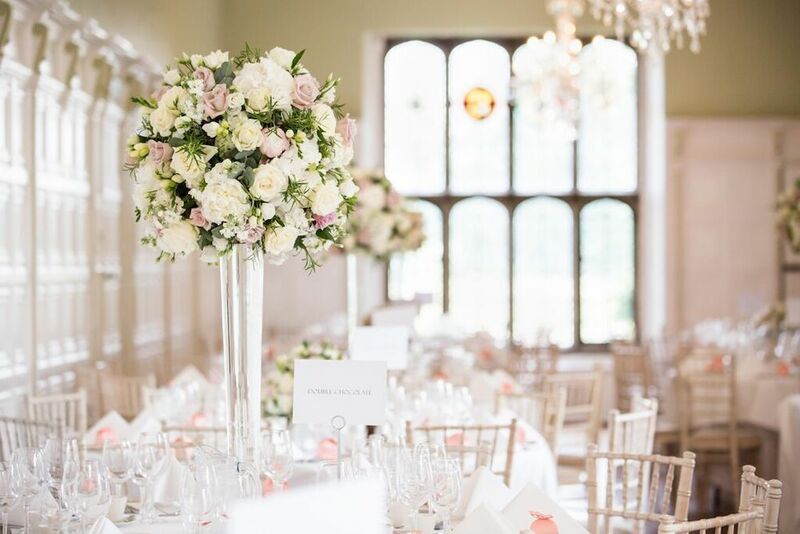 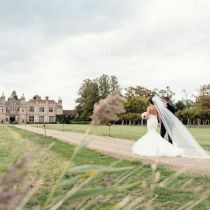 Please call a member of the Hengrave Hall events team on 01284 768 024 to book in your appointment. 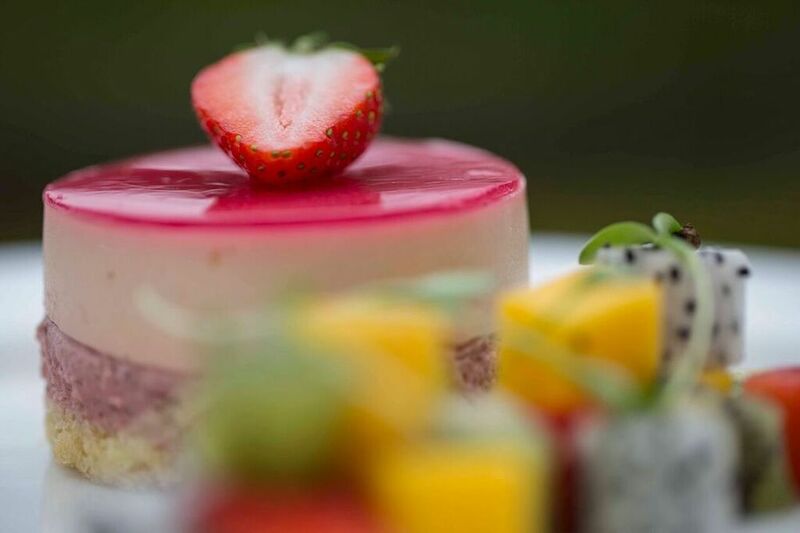 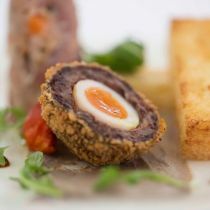 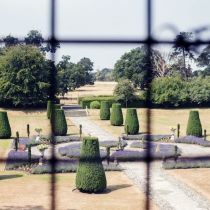 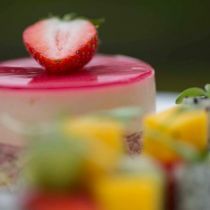 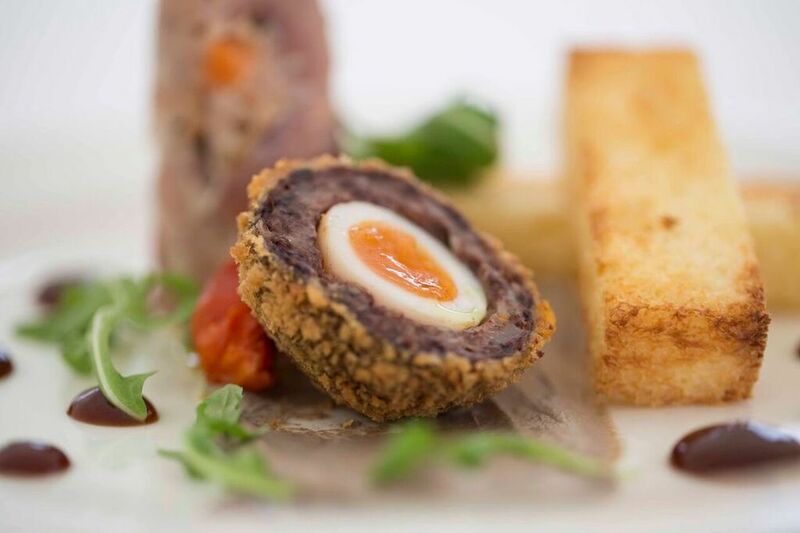 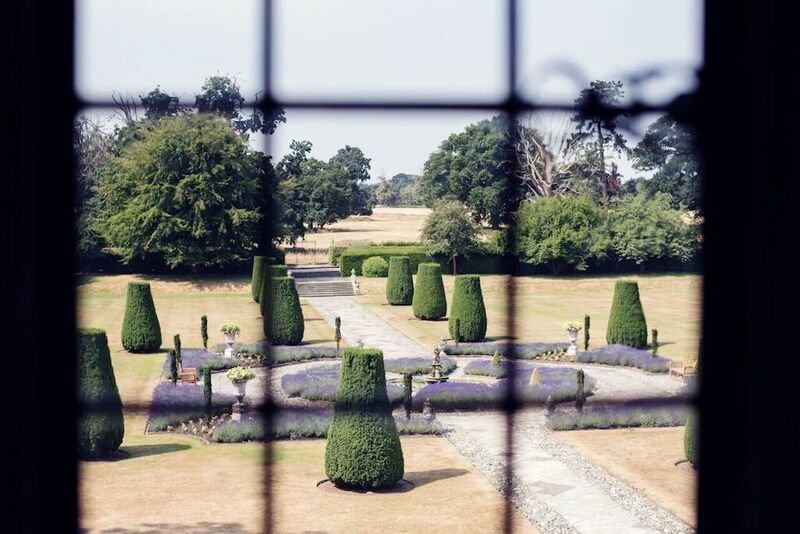 For more information regarding dates for Summer 2019, please call the Events Team on 01284 768 024.  Thank you so much for all your help. 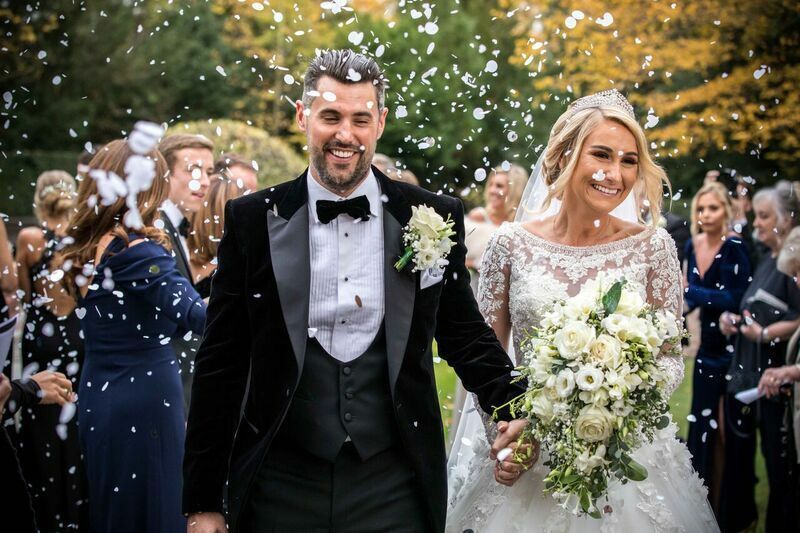 We had the best day ever. 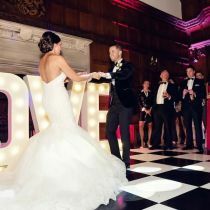 We will never forget our special day - you made us feel like royalty!